No hidden fees with Up-Front Pricing! 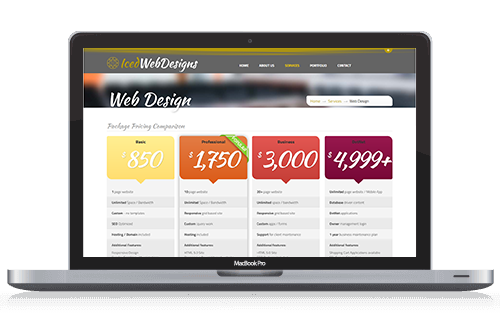 Iced Web Designs is a private freelance studio located in Manorville on Long Island, NY. We are a registered Web Design company within Suffolk County, NY founded in 2006. We make website building / redesigns simple and hassle free. A few easy steps and you have a live website demo to view before you pay anything out of pocket. If the website demo is not to your liking, we will modify it until it meets your standards or you can simply walk away without spending a dime. View our pricing packages and rates for more information regarding our services. All packages can be modified to fit your websites requirements. Running a business is expensive and the opportunity to save money is necessary to survive in today's fast paced market. The median annual salary for an experienced Webmaster is $70,900 with a range usually between $59,893-$82,321. CMS systems can have expensive licensing costs and still require a knowledgeable user to operate. We offer monthly plans starting at $200/month for weekly updates, with all work being done remotely at our locations. Our rates are below market to help you save without compromising the quality of work. So save your money and potential headaches by Contacting Us today! 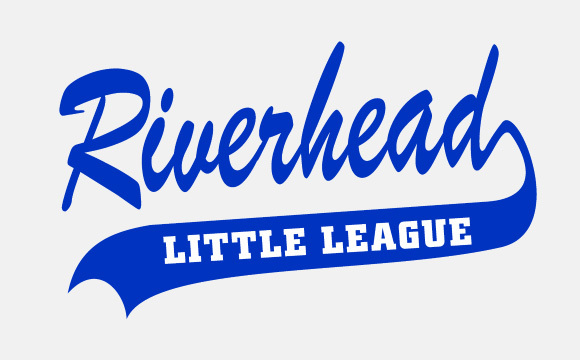 Teeball, baseball, and softball little league in Riverhead NY. 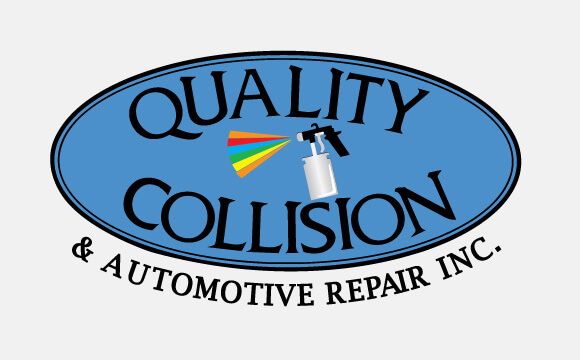 Auto body shop located on Long Island, NY. DotNet responsive website redesign. 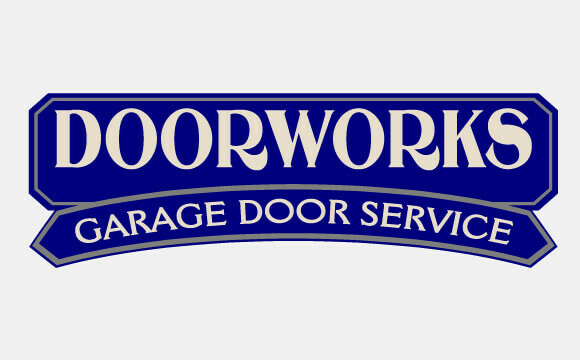 DoorWorks is a garage door specialist on Long Island, NY. Responsive HTML 5 / DotNet MVC Website. "What are the benefits of Freelance Web Design?" One word: COST! Freelance web designers do not have the same large overhead that bigger companies have. 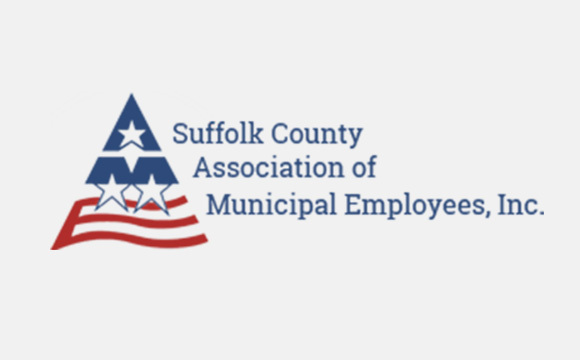 As many local businesses here on Long Island and in the greater New York area can attest, it is a very expensive place to do business. Let our Long Island Web Design Team build your website and save you money from all the expensive markups that big web design companies charge. With over 10+ years of experience you will get the same high quality web design as the others for a fraction of the price. "How much will it cost to start and maintain my Website?" This is one of the most frequently asked questions by individuals and businesses when planning for their website. Most web design companies offer a low start-up price to reel in the customer, then when you want to update the site they charge you in excess of $50 dollars/hour for simple tasks such as changing a picture or adding some text to a page. Here at Iced Web Designs we offer maintenance packages that provide unlimited updates at a low cost. We also list all of our web design services and the prices up-front so that you don't have to worry about hidden fees in the future. Up-front pricing will enable you to budget accordingly to ensure your Website is always up to date and projects your vision of how it should be displayed.